The usual treatment modalities are associated with severe side effects and high toxicity which in turn lead to low quality of life. This analysis encompasses novel strategies for more effective chemotherapeutic delivery aiming to generate better prognosis. 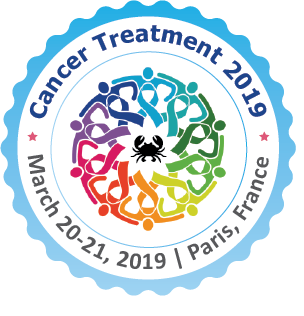 Presently, cancer management is a highly dynamic field and significant advances are being made in the growth of novel cancer treatment strategies. In contrast to conventional cancer therapeutics, novel methods such as ligand or receptor based targeting, intracellular drug targeting, gene delivery, cancer stem cell therapy, magnetic drug targeting and ultrasound-mediated drug delivery, have added novel modalities for cancer treatment.